What’s going on guys, Tokyo here with some drifting tips for beginners, how to start sliding and what to expect at your first event. Above is a quick video of me giving the Angry Panda a workout on track. 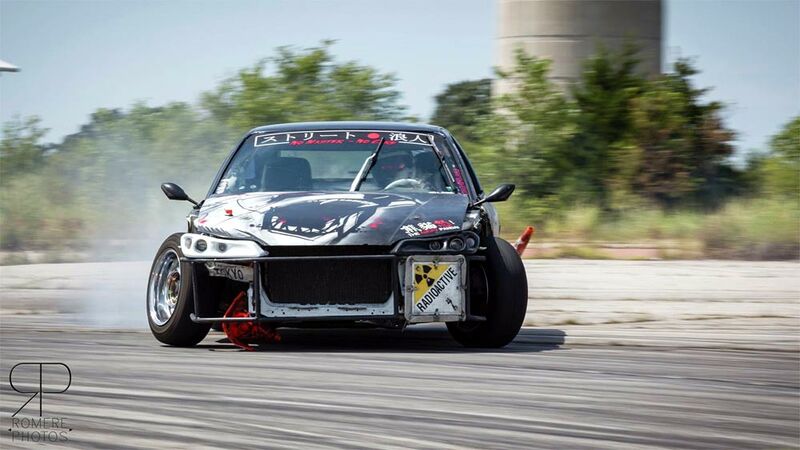 I myself started drifting in 2013 in a 1991 Nissan 240SX at the time I was still a newbie to the drift world but I knew I wanted to get my car sideways. So I started with the basics; lowering springs (which I later upgraded to coilovers), stiffened up my ebrake and welded my diff. 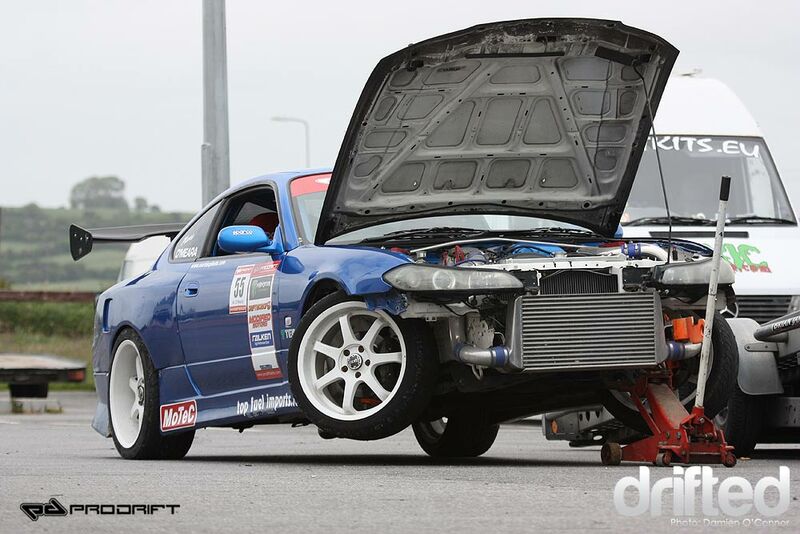 As I performed each modification I was blown away at how much easier it was to drift the car, then when I had worn out my first clutch and replaced it with a stage one I was even more blown away at how much more torque and grab I had gained. This new found feeling got me out there in the streets hitting every turn I could til’ sunrise on some nights or until I was on cords. But that’s not what this is about, today we cover the basics on how you too can get started and begin hitting up your local tracks and attacking those turns! First and foremost you must be attuned to your car. Every platform has its own unique characteristics, and some drift easier than others but I believe one should drift what best reflects them as a person for drifting is about self expression. 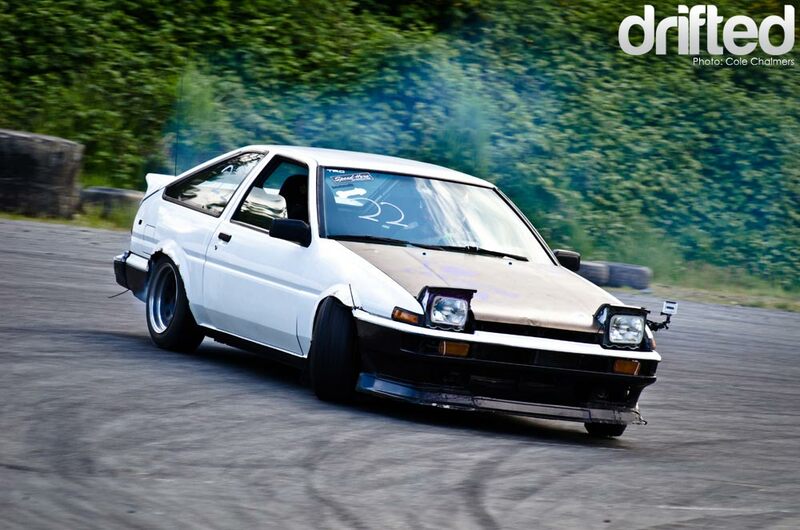 Drifted posted an article for the 7 best drift cars for beginners that you might wanna take a look at. Next, every upgrade you do is going bring out better responses to your car especially when it comes to suspension and chassis reinforcement. Coilovers are a must. I started out with a used low mileage set, and they’ve performed wonderfully. If you can afford it I always suggest going Brand new but not too expensive because you’re going to be learning first. So $600 – $900 is where I’d keep it. From coilovers you are going to want to focus on suspension arms, from control arms to tension rods and everything in the rear. These components will be adjustable which is most important to set up your Drift machine the way that feels most comfortable to you. From there welding the diff, depending on what kind of car you start off with may be easy or difficult to do but it’ll be worth it. As you get better it’s recommended to go with a 2-way diff. But I myself prefer welded as it is cost effective and has never gone out on me. Chassis reinforcements are a must and really add to the rigidity of the car. Such as getting a power brace for your tension rod brackets, and boxing them in as well. Also running a good strut tower bar combo for front and rear and a c-pillar bar or running a harness bar also helps too. And fender braces too! There’s a lot you can do that will better help your car feel more stable beginning the slide and in the slide. 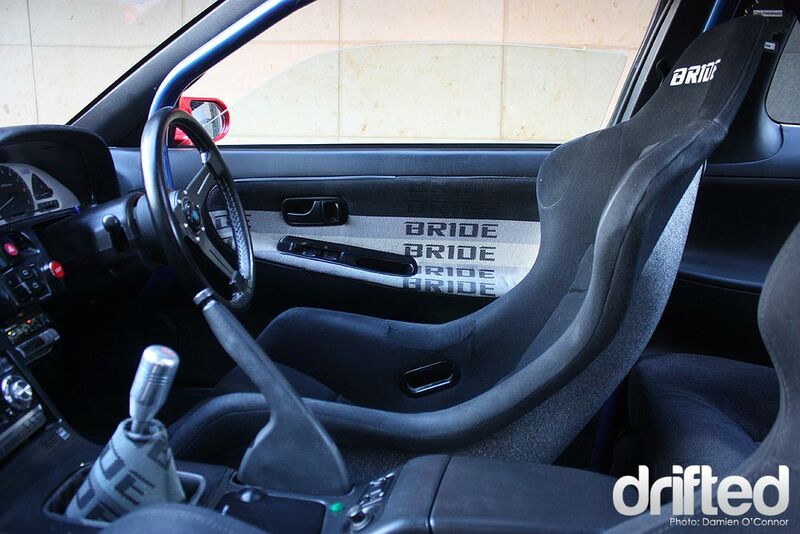 Again as you progress with your drift machine eventually you’ll want to save up for a good roll cage. Now these upgrades don’t mean a hill of beans if you aren’t acquiring sufficient seat time. Now I don’t mean for this to sound as a chore, but just that if you plan to have fun with the big guys and the seniors you’ll want to get as much practice in as possible. And perfect your craft this leads us to techniques. Ebrake – can be used mid-drift to adjust angle or scrub speed. Clutch kick – my personal choice which is great for keeping the car sideways in mid drift especially on big sweepers (necessary for low horse power cars). Feint – great for aggressive angle entries and even more momentum to get you through the wide sweepers. Power-over – a classic way to start the slide. Great for v8’s and big torque motors. 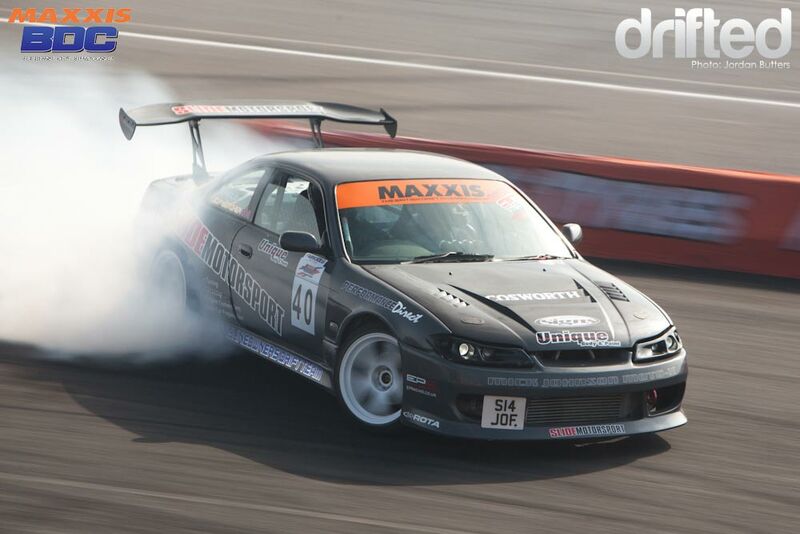 Drifting sets you free, there’s no doubt about that but how it sets you free is all about why you do it. My philosophy is: “I drift in hopes to change lives, to create a spark in that my happiness and enthusiasm creates curiosity and draws people in. Positivity attracts.” So I drift because it’s my passion and too many people live their lives without ever realizing what it is they love to do. Life is too short for that! 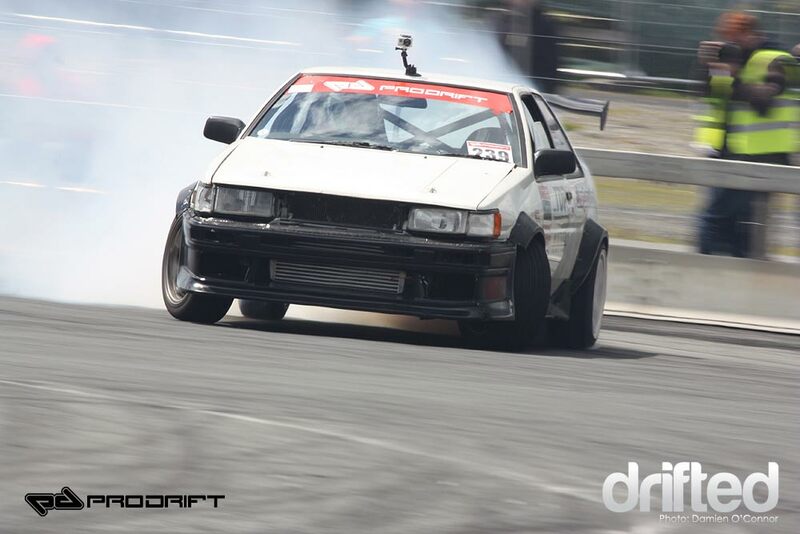 The drifting community is a place where you can be yourself and express yourself in your drifting. 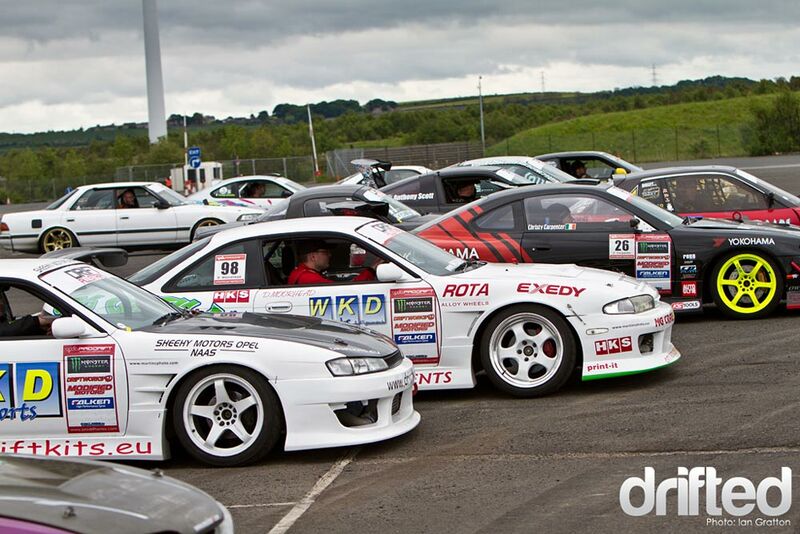 We’re all types of different backgrounds and can come together under the enjoyment of “slideways” action. I look forward to seeing the new drivers that emerge in this 2017 season! Stay encouraged and get going! This is Tokyo signing off!